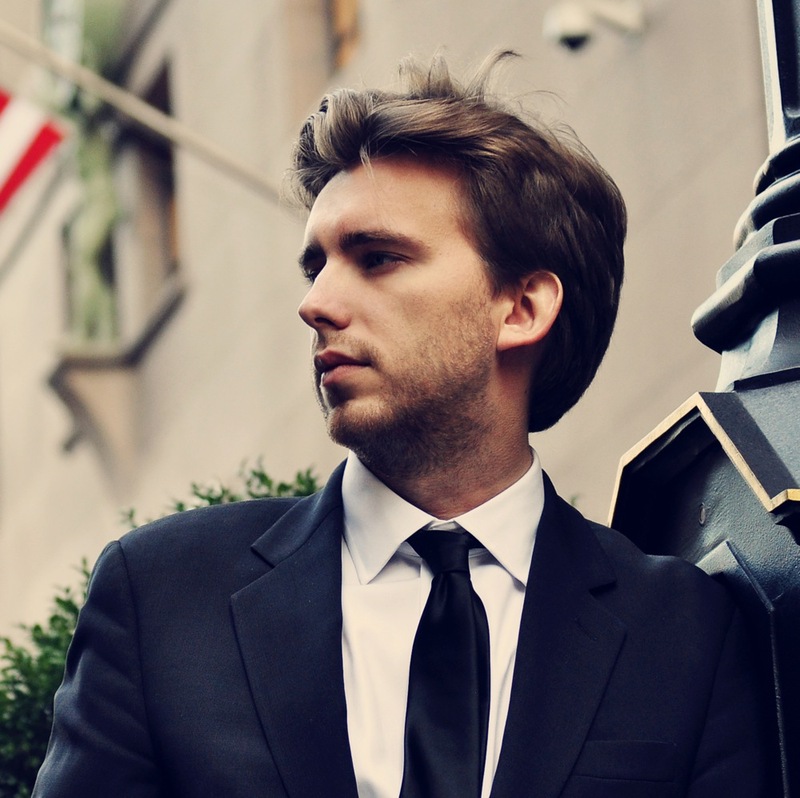 The Chicago Chopin Society is proud to announce the second performance in its Ninth Annual Chopin Festival on Saturday, October 19, 2013 at 7 PM, featuring native Polish pianist Igor Lipinski. This event will take place at 7:00pm at the PianoForte Salon and will showcase the Composers of the Golden Age of Piano including Paderewski, Leschetizky, Stojowski, Friedman, Godowsky, Koczalski, and a special performance of Chopin’s Preludes op. 28. Mr. Lipinski is originally from Poland and earned his Bachelor’s and Master’s degrees in Piano Performance, Literature and Musical Arts at the Eastman School of Music in Rochester, New York. He is currently pursuing his Doctorate of Musical Arts at Northwestern University. Igor Lipinski made his American orchestra debut playing Paderewski Piano Concerto with the Buffalo Philharmonic Orchestra on NPR’s Performance Today. Lipinski’s winning performance at WXQR Classical Comedy Contest at Caroline’s on Broadway aired on PBS Channel Thirteen. As a guest artist, Lipinski made numerous appearances in Poland, Czech Republic, France, United Arab Emirates, and United States including recitals in New York City, Chicago and Las Vegas..